People looking to come to Nicaragua for the first time often wonder about what to do with the time that they have. It’s a tough call as the simple answer is that there’s so much one can do. It depends on time and money. 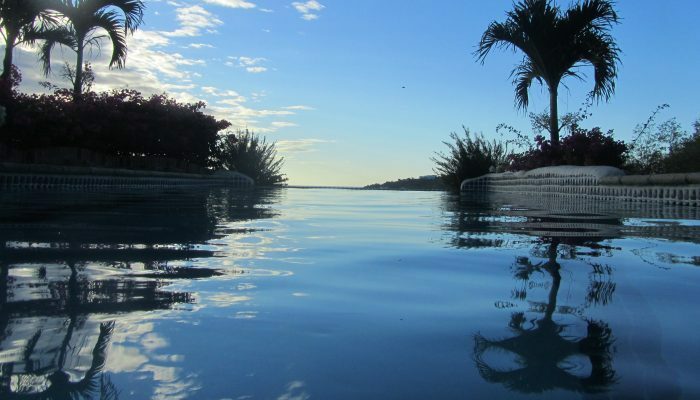 The best thing to do would be to contact a professional travel consultant in Nicaragua to help you plan, but in the meantime here’s something to whet your appetite. Day 1. Arrive at the airport and transfer to Granada. Day 2. Explore Granada and check out Masaya Volcano. Day 3. Adventure activity in Granada (zip lining or kayaking in the Isletas). Day 4. Transfer to the beach (San Juan del Sur). Day 5. Water activity (sailing, surfing, etc). Days 6-7. Relaxing at the beach and exploring alone. Day 8. Transfer to the airport. Day 4. Transfer to Ometepe Island. Day 5. 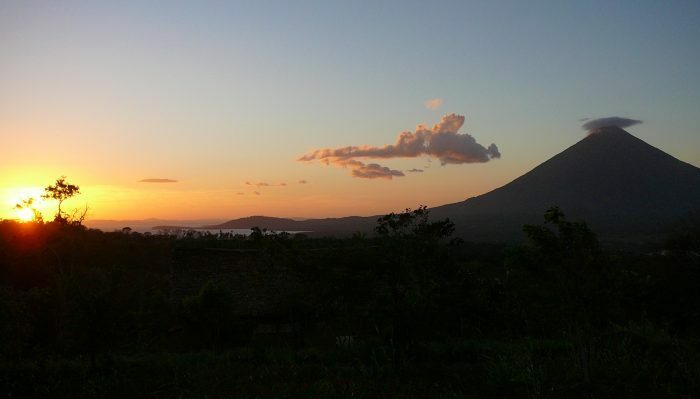 Explore island or climb one of the two volcanoes. Day 6. Transfer to the beach (San Juan del Sur or boutique resort outside). Day 7. Water activity (sailing, surfing, etc). Days 8-10. Relaxing at the beach and exploring alone. Day 1. Arrive at the airport and transfer to a city hotel. Days 2. 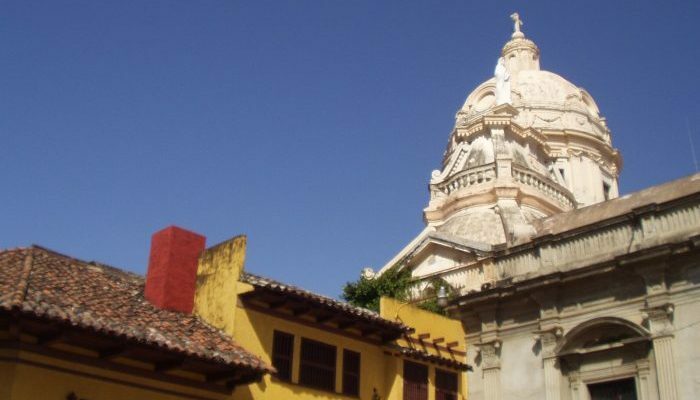 Explore Nicaragua’s capital city of Managua. Day 3. Transfer to Leon. Day 5. Adventure activity in Leon (volcano hiking or boarding). Day 6. Transfer to Granada. Day 7. Explore Granada and check out Masaya Volcano. Day 8. Adventure activity in Granada (zip lining or kayaking in the Isletas). Day 9. 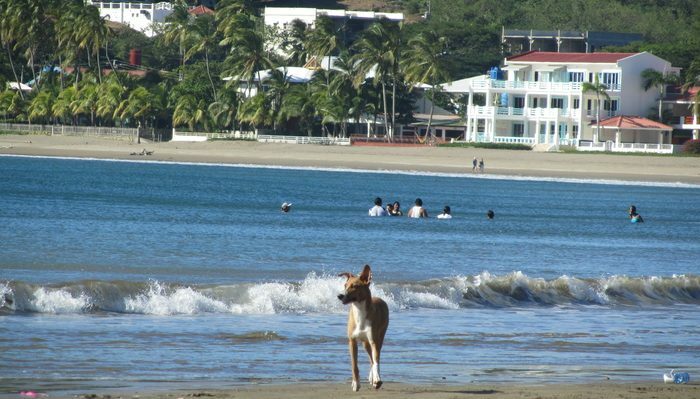 Transfer to the beach (San Juan del Sur or boutique resort outside). Day 10. Water activity (sailing, surfing, etc). Days 11-14. Relaxing at the beach and exploring alone. Day 15. Transfer to the airport.